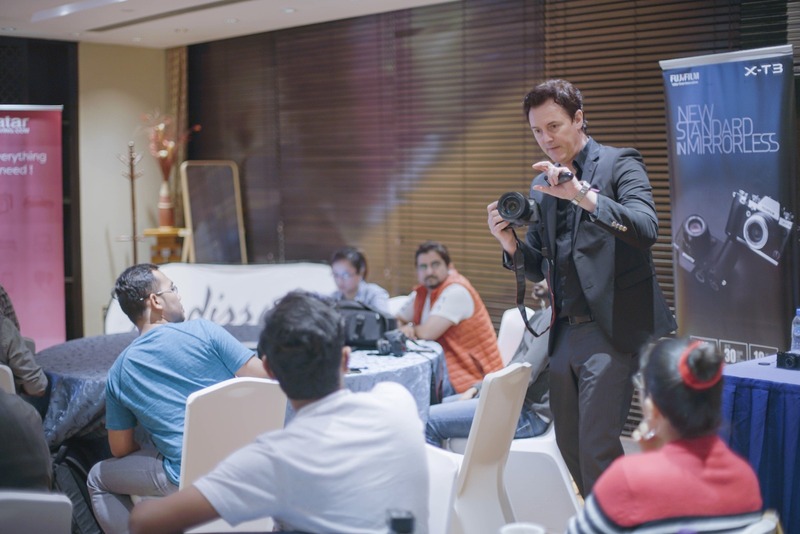 Qatar Living held its first-ever community workshop on Thursday, January 30, drawing aspiring photographers together to learn the tricks of the trade from renowned Doha-based photographer, Richard Bentley. 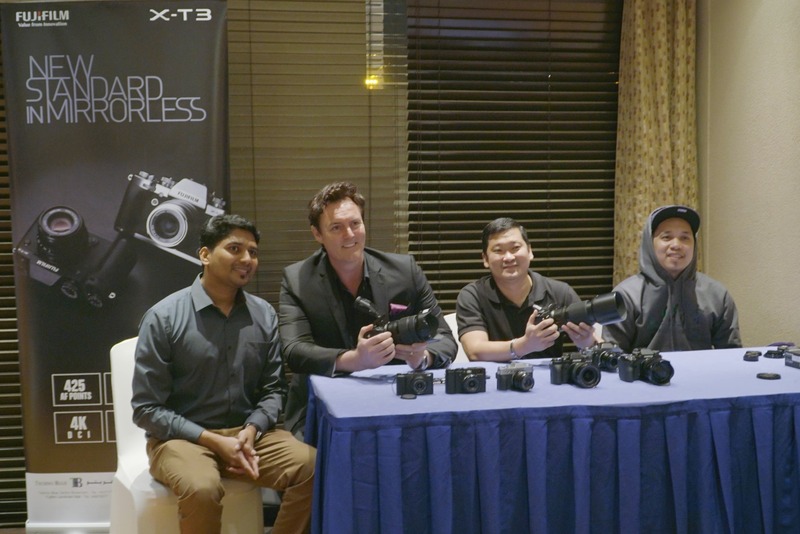 Held in collaboration with Fujifilm Qatar at the Radisson Blu Hotel, the two-hour workshop presented a platform to amateur photographers to hone their photography skills and gauge at the intricacies involved in creating magical images. British photographer and filmmaker, Bentley has worked with leading global brands, such as Burberry, and other media organizations in as many as 45 countries around the world. He recently orchestrated a solo photography exhibition in Katara Cultural Village. Titled ‘Desert Rose,’ the exhibition showcased 34 photographs from Bentley’s massive collection of photos taken over the five-year period that the photographer has been in Qatar. The focus of the exhibition was to highlight the most prominent features of Qatari landscape—both natural and manmade—in addition to drawing attention to the country’s magnificent architecture. 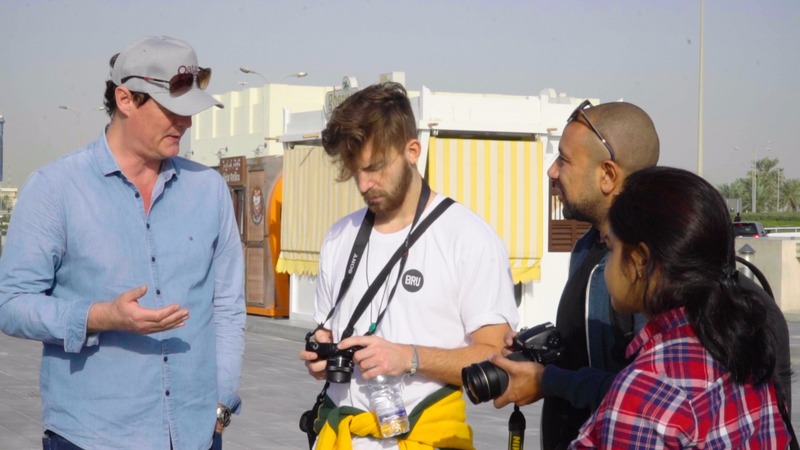 As he led Qatar Living’s inaugural community workshop, Bentley displayed some of his amazing works encompassing different kinds of photography: Portraits, Macro Photography, Abstract Photography, Light Painting Photography, and Time Lapse Photography. Bentley, who has also worked as a BBC news director and field producer, shed light on important aspects of photography such as the use of a tripod, editing images in Adobe Lightroom, and being mindful of the best times of the day to produce impressive photos. He further explained the different factors involved in using a professional camera, such as ISO, Shutterspeed and Aperture, moving on to illustrate different focal lengths. He underlined the significance of selecting a good lens for photography which is a key factor in producing images that catch the eye. Bentley concluded the session presenting three of his signed photos to three workshop participants who asked him the best questions. Fufjifilm Qatar brought a number of cameras for the participants to try out and also handed over gift vouchers to all those in presence. 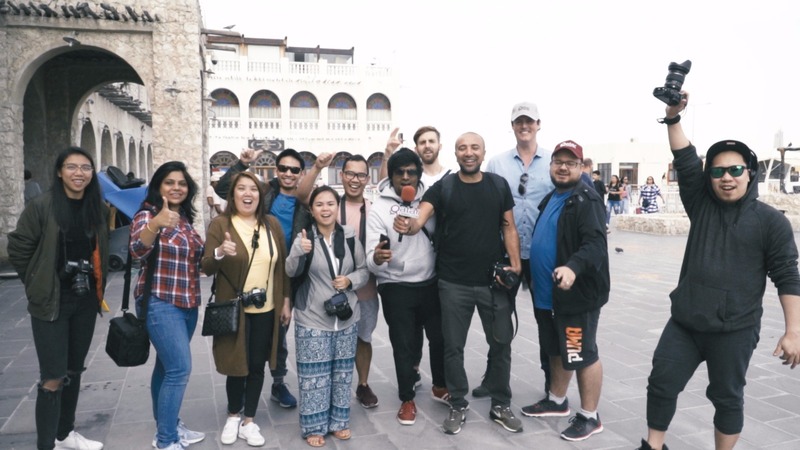 The workshop was complemented by a Photo Walk on Friday morning that saw the participants drop in at Souq Waqif to test their newly-learned skills, under Bentley’s guidance. The participants were challenged to present a prize-worthy capture while shooting photos in a fully manual setting on their cameras. 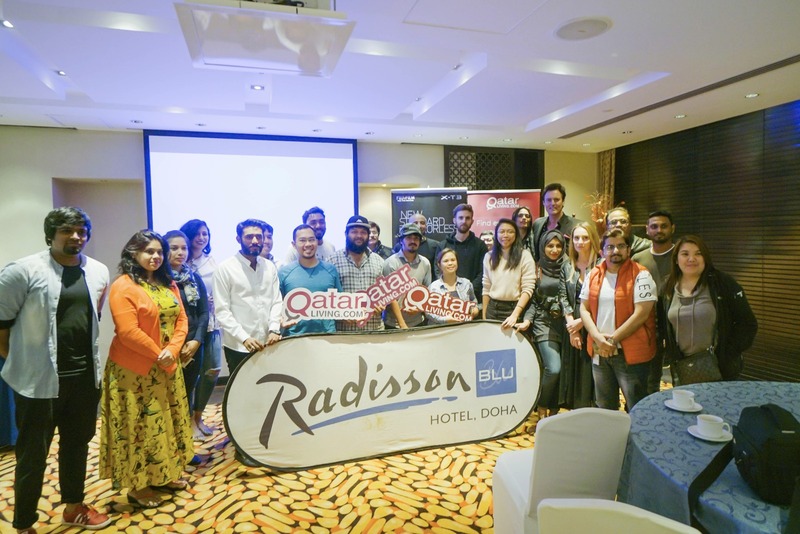 As an extension of the workshop, the participants had the opportunity to participate in two competitions presented by co-sponsors: Fujifilm Qatar and Radisson Blu with the latter offering a one-night stay for the best photo of the hotel and the former giving out a camera for the best photo of Souq Waqif. Winners of the competitions will be announced in the coming week based on the decision of a panel of judges consisting Bentley and officials from Qatar Living, Fujifilm Qatar and Radisson Blu. Bentley confirmed that similar workshops are in the pipeline. The future workshops would focus more on specific kinds of photography. To be the first to know about the upcoming workshops, make sure you keep an eye on our social media pages as well as those of Fuji Film Qatar and Richard Bentley. Share your thoughts on this event, in the comments below. Would you like to be a part of our future community workshops? This is a good experience. I recently watched a photo report from the last e-sports world championship. Students were able to make money on betting. This gaming esports betting sites helps make money. By Finqatar• 2 months 2 weeks ago. Whats the details and how to register for next event?